Join us for Vineyard Vibrations on Friday, May 18, from 6-8pm for FREE, live music by Carey Langer. Infinity Restaurant Group will have a meal available for purchase. Carey has been performing professionally for over two decades. In the past 15 years, Carey has had the opportunity to open for Brad Paisley, Little River Band, Kansas, The Great Divide, Wade Hayes, and There Dog Night. 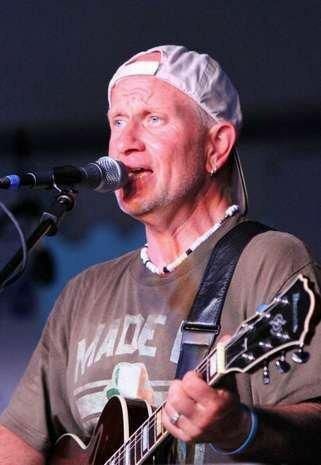 Carey is able to guarantee everyone in the crowd a song that will get their foot tapping and his tenacious ability to string songs together has earned him the nickname from The Contented Cow in Northfield, MN “The Human Jukebox”. Carey brings instrumental variety, great music, and a well rehearsed acoustic show to every performance. Most importantly, he can turn any venue into a fun and exciting place to be!